I have a treat for you today. Something to read whilst you are tucking into those Easter Eggs! 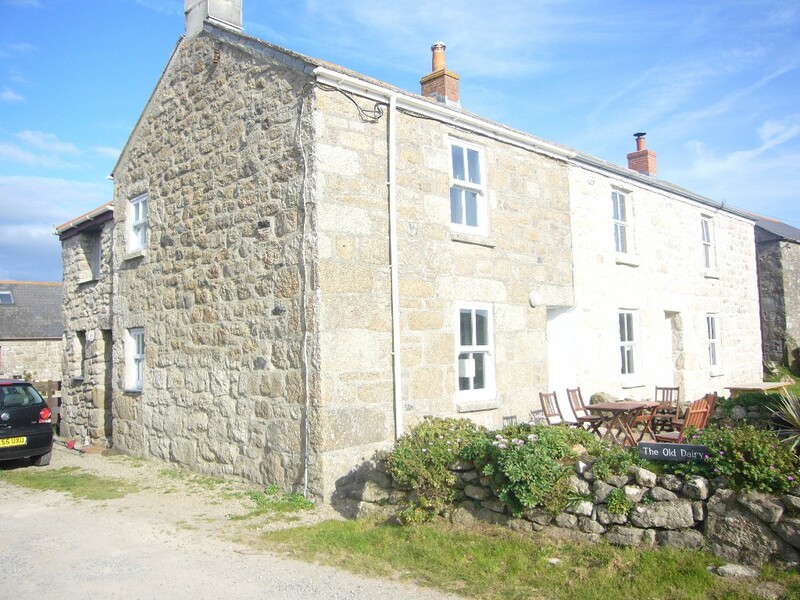 The first extract to be released from my brand new novel- Abi’s Neighbour!! 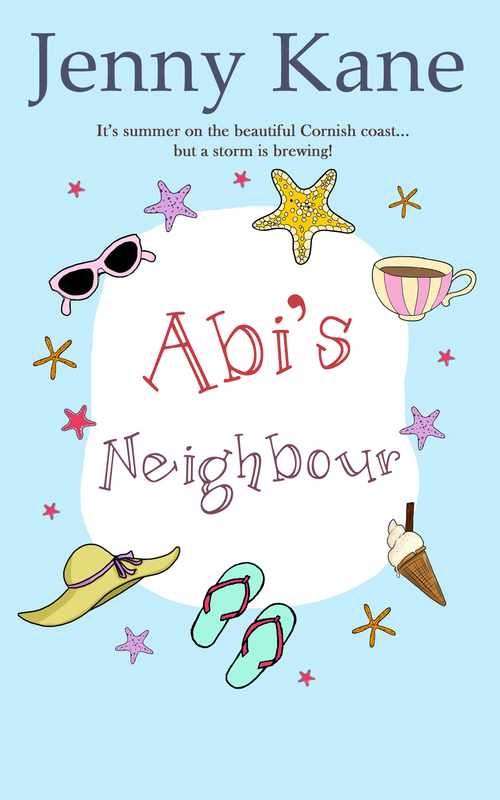 Abi’s Neighbour comes out on 4th May- but you can pre-order it NOW!! What fun – Loved the excerpt! Happy easter! Got totally pulled in to that!